As we’ve noted in the past, ClassPass—the service that allowed you to pay a low price for hundreds of expensive boutique fitness classes in your city—wasn’t a sustainable model. Customers didn’t end up becoming members at the studios and many weren’t willing to keep subscribing when ClassPass raised its fee from $99 to $190. But there’s reason to believe that a similar platform would work in the kids’ market. 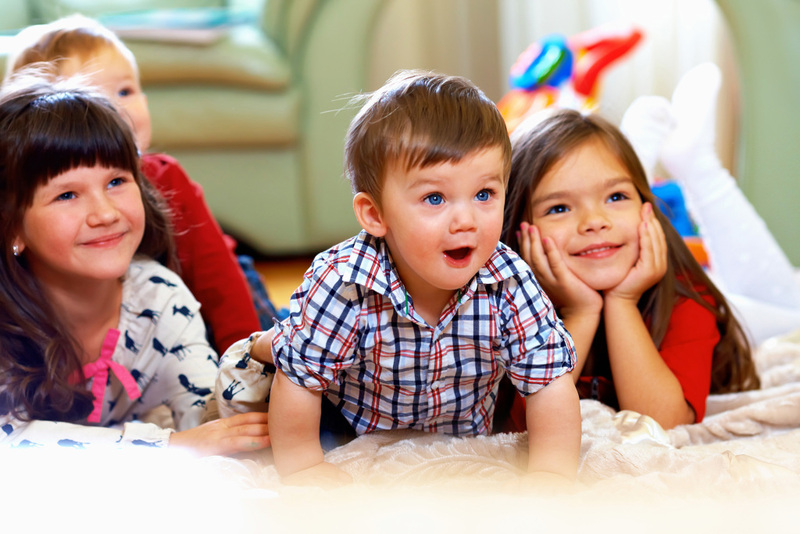 KidPass, which allows parents to discover children’s activities in their area while paying a monthly subscription, just raised $5.1M to continue growing.